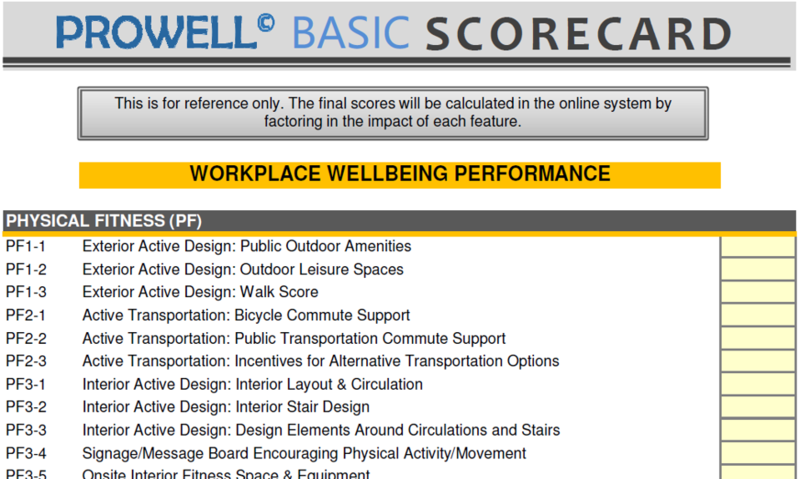 PROWELL© is a comprehensive workplace analytics that assesses the performance of the workplace in relation to health and wellbeing. 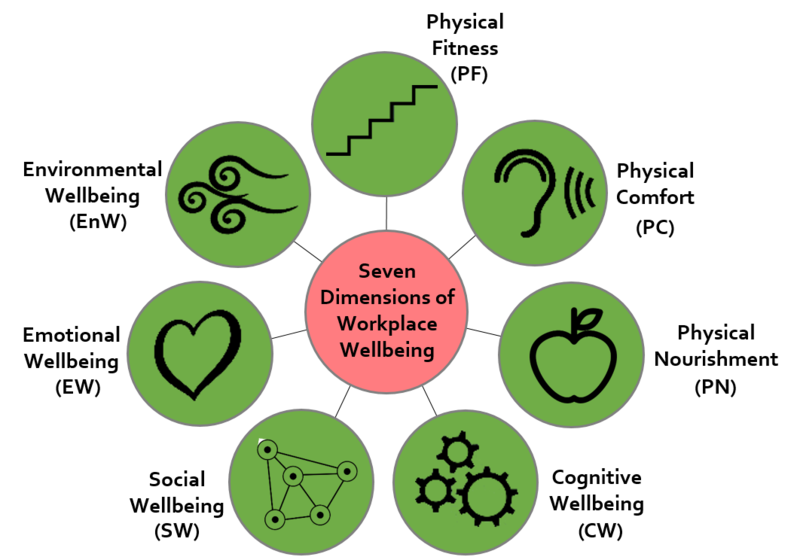 It incorporates assessment measures that are health and wellbeing indicators in the workplace that have exhibited evidence of contributing to the organizational performance. 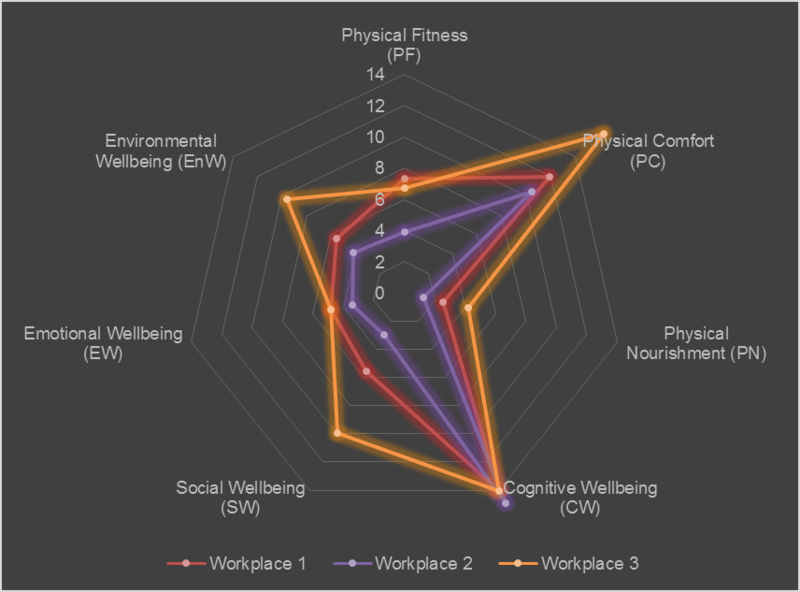 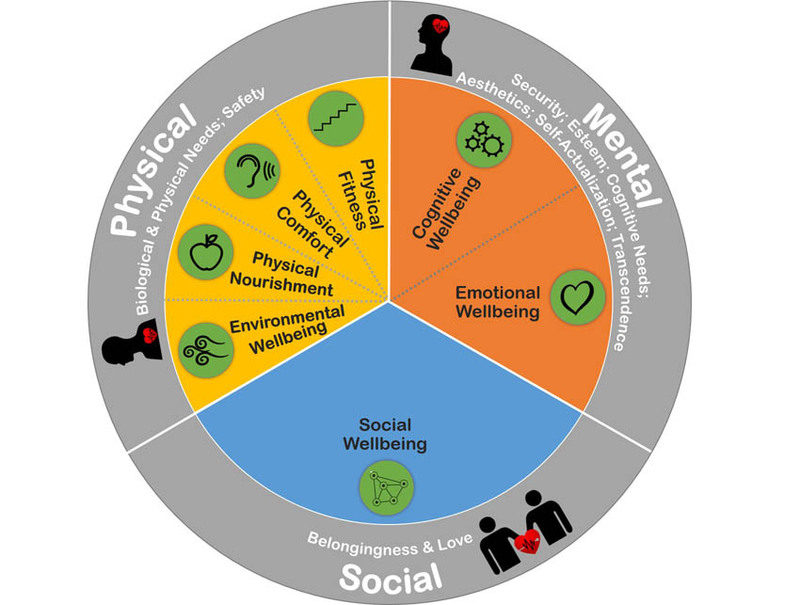 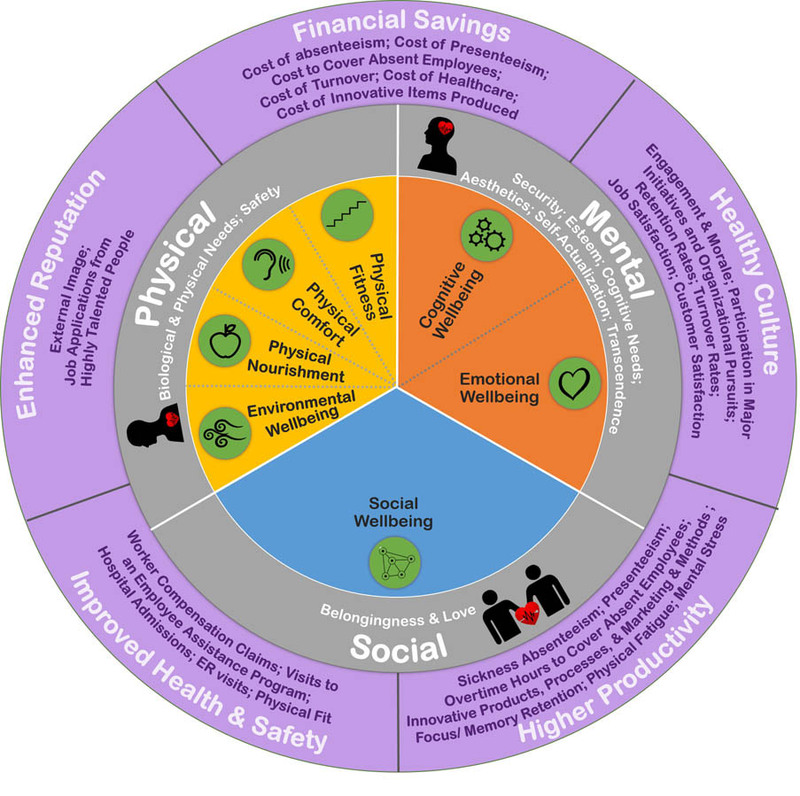 Developed with the industry and academic partners, PROWELL©, in its essence, provides practitioners an analytic platform to assess health and wellbeing performance of the workplace that addresses a balanced approach to the triple bottom line of organizations: people, place, and profit.